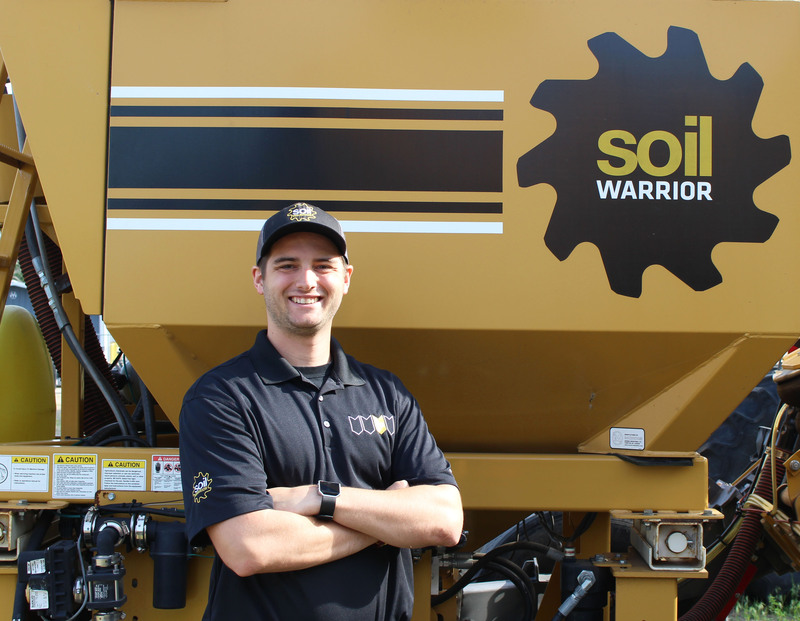 Brady Keehl has joined the Environmental Tillage Systems (ETS) team as an Assembly Technician. Brady is working on our main production floor assembling ETS equipment. Gavin Held has joined the Environmental Tillage Systems (ETS) team as the Precision Ag Specialist. 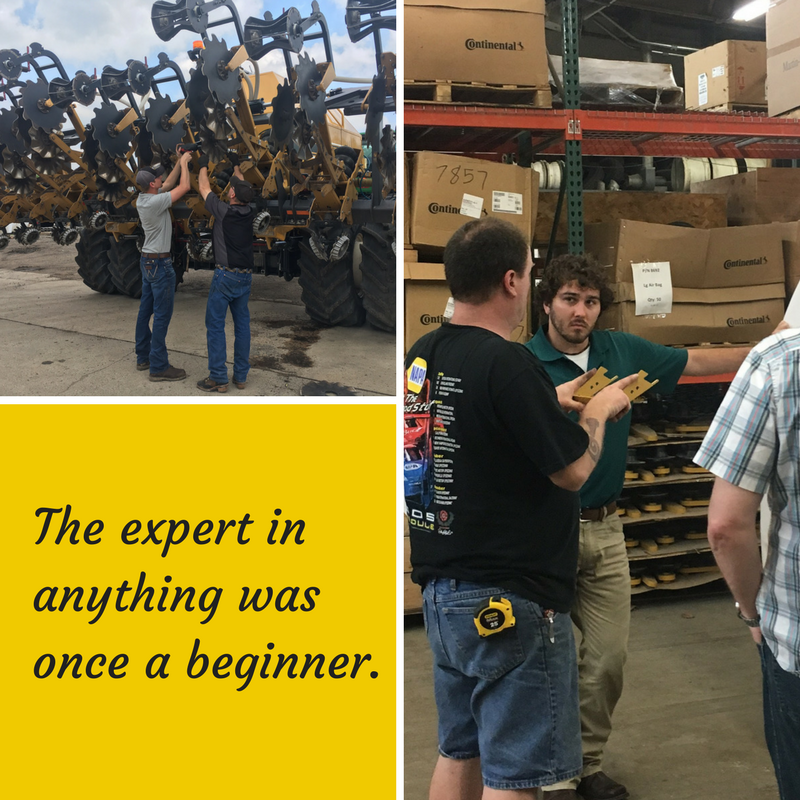 Gavin will work with all ETS departments, customers, dealerships, and cooperatives to support precision technology. 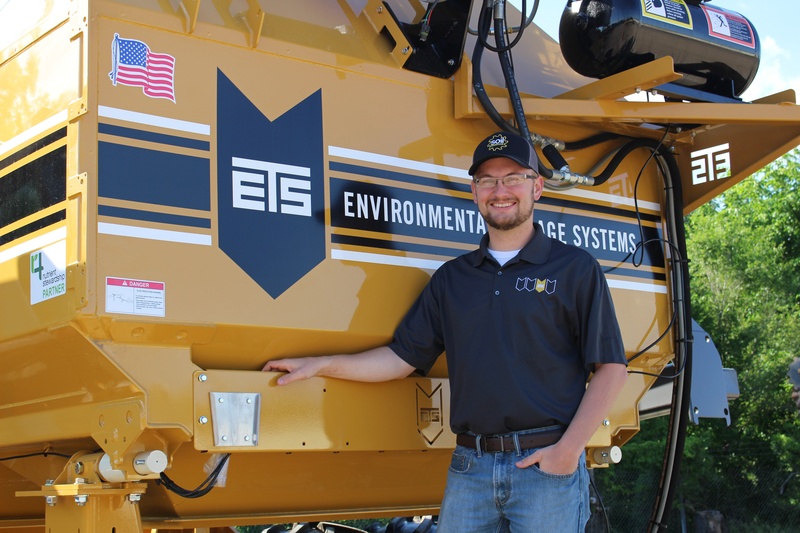 Environmental Tillage Systems (ETS) welcomes Craig Denton to the team as the Financial Controller. Craig will provide financial management and strategic planning knowledge with the senior leadership team and CEO. Environmental Tillage System (ETS) is thrilled to have Haely Leiding as the summer Marketing and Communications Intern. ETS is ready to welcome Haely to the Sales and Marketing team and provide opportunities for her to contribute to the growth of the company. ETS welcomes Spencer Grimm to the engineering department. In his role as a design engineer Spencer will continue to ensure the integrity of ETS products along with contributing to new product design. 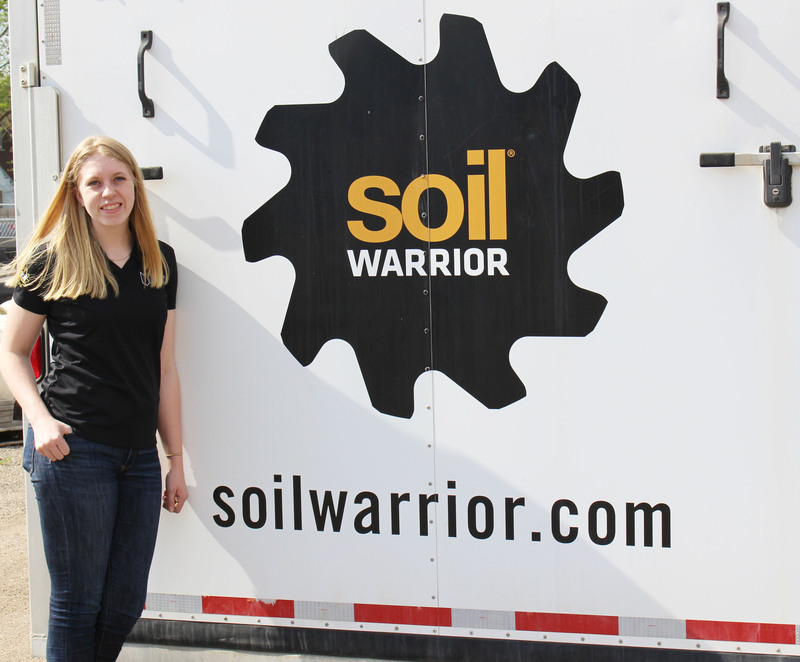 Environmental Tillage System (ETS) is thrilled to have not one but two summer interns. Summer internships are an opportunity to for young people to gain hands-on experience in their field of study. ETS understands the importance of providing a valuable experience for interns. 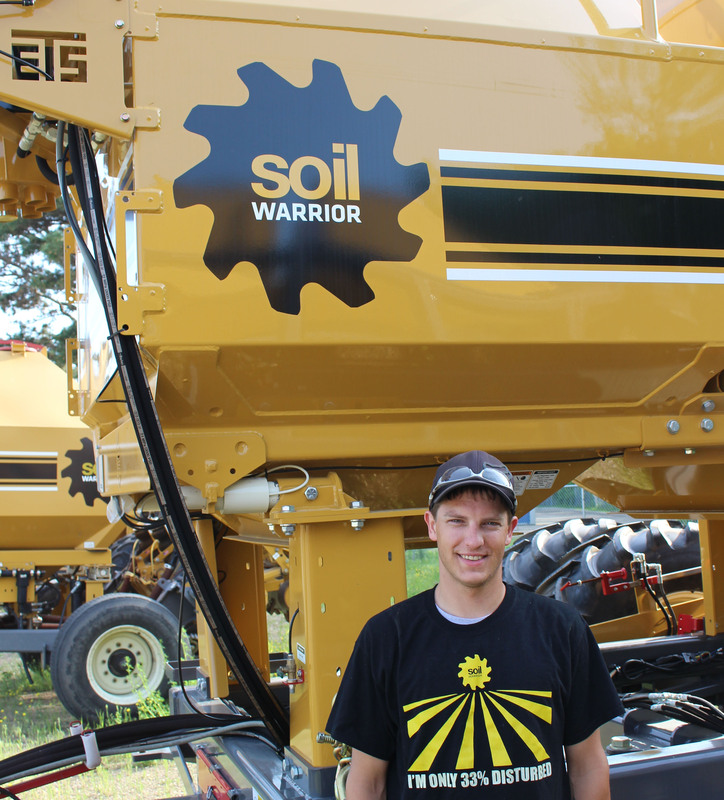 Environmental Tillage Systems (ETS) is eager to have Andrew Geraets a part of the team as a Service Technician. 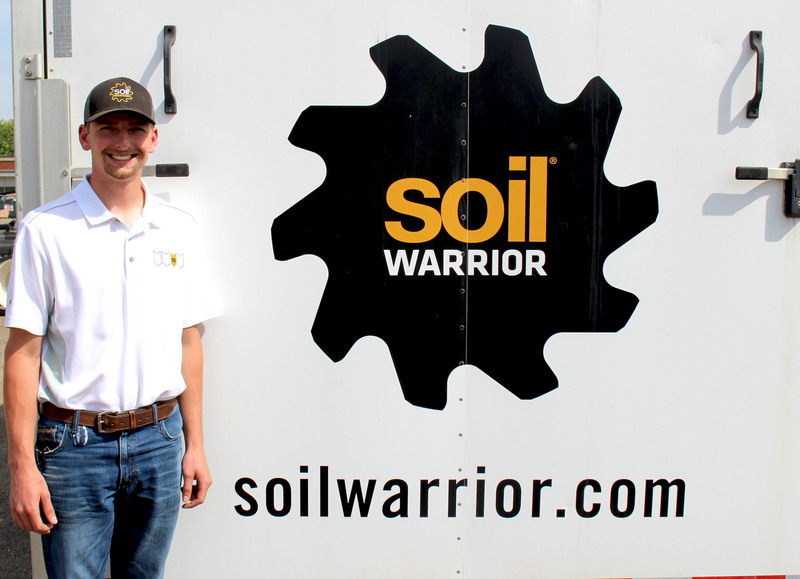 Andrew will be supporting SoilWarrior clients in his home state of South Dakota and the surrounding states. Excellent customer service is priority for ETS, and Andrew will do a great job of putting our customers first. 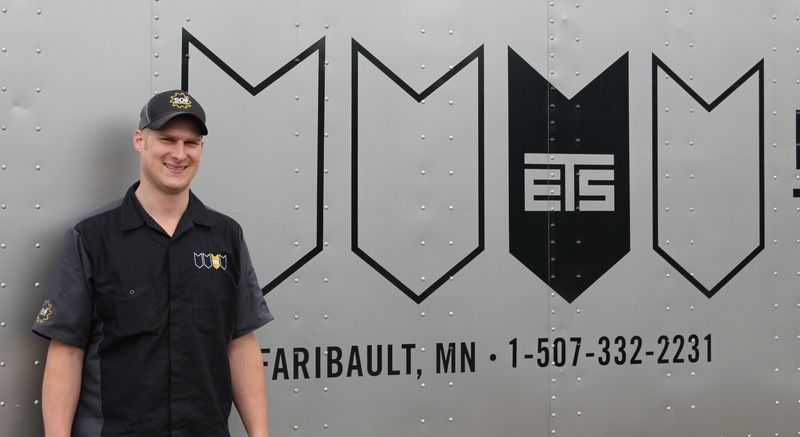 Greg Nielsen has joined the team at Environmental Tillage Systems (ETS) as a Service Technician. 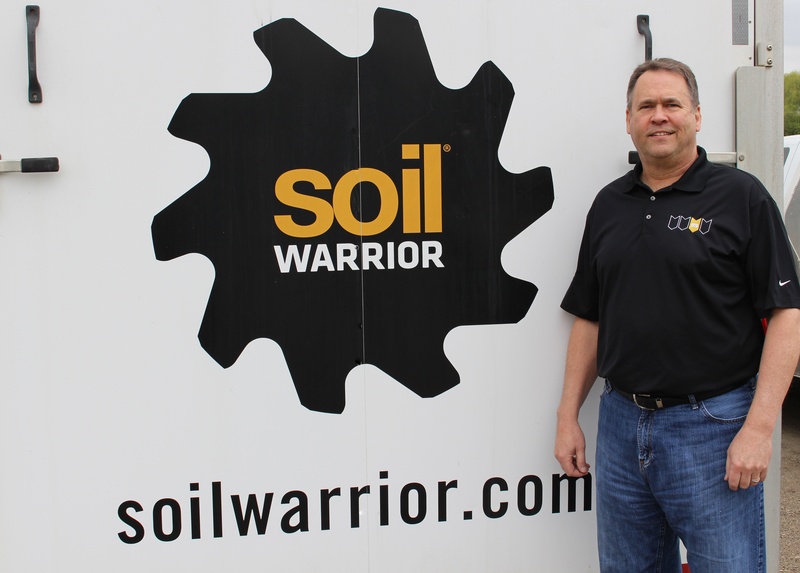 In this role, he will continue to grow the company’s reputation for excellent customer service by supporting SoilWarrior clients primarily in the Upper Midwest. 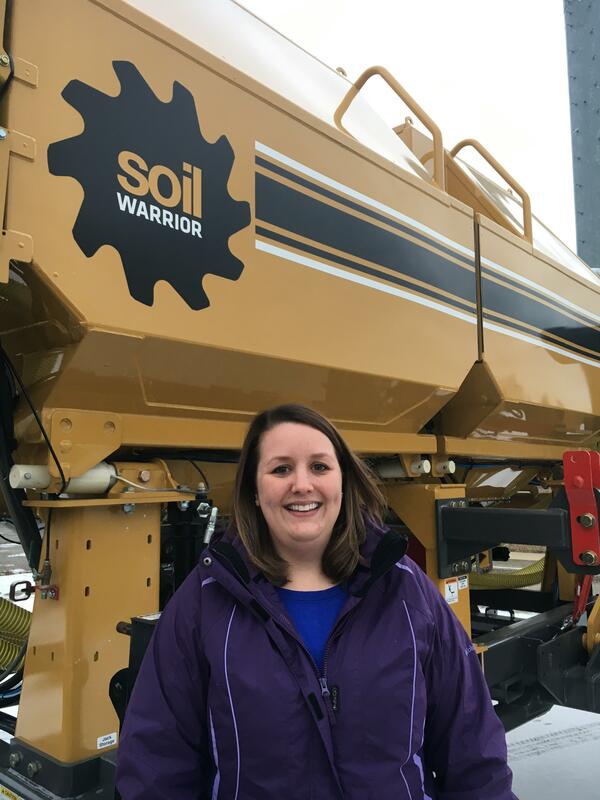 Environmental Tillage Systems (ETS) is proud to welcome Kristin Krell to its sales and marketing team as the Marketing & Communications Coordinator. In this role, she will assist the Marketing Director with implementing the company’s comprehensive marketing strategy, which includes managing social media accounts, maintaining promotional materials and planning meetings and tradeshows.